Embrace France's joie de vivre with real-life tales and bright ideas ranging from the quirky to the inspirational. 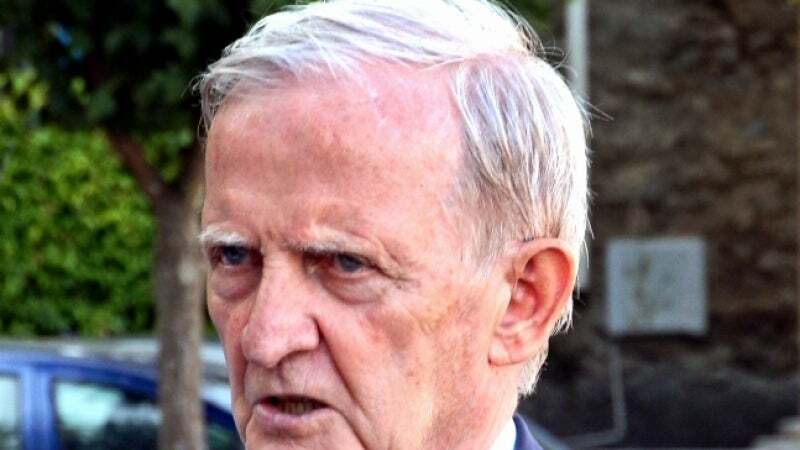 Edmond Simeoni, 82, one of the founders of the Corsican nationalist movement, told Connexion the elections in December 2015 were a real shot in the arm for their dreams of autonomy. Spring heralds the return of warm weather, longer days and lighter nights – and the start of the vide grenier season. This is France’s take on the good old jumble or car boot sale. Planning a skiing holiday in France? Connexion reader Jo Pendered started skiing nine years ago, when she was 46. “My husband, Steve, is a really keen skier and I’d always wanted to try it, but never had the chance." La Poste has a tradition of inviting artists to create stamps and one of the most popular ever produced commemorated the 70th anniversary of the D-Day landings in 2014. It is the name that’s so endearing. Chateau d’eau sounds so much more dignified than the common English term “water tower”. But it’s not just that. It’s the huge variety and versatility of these structures that characterise the French landscape. Sarah’s Key author Tatiana de Rosnay says success did not come easily for her. And when it did come, it was a struggle.